Here, you’ll find a selection of our favourite print jobs that have recently graced the factory floor - from the innovative to the exquisite. We update this section regularly, so check back soon for more inspiration and invention in print. We update this section regularly, so check back soon for more inspiration and invention in print. Even in a world of Twitter, Facebook and LinkedIn, an accurately targeted direct mail campaign, using conventional printed material, can still achieve great results. 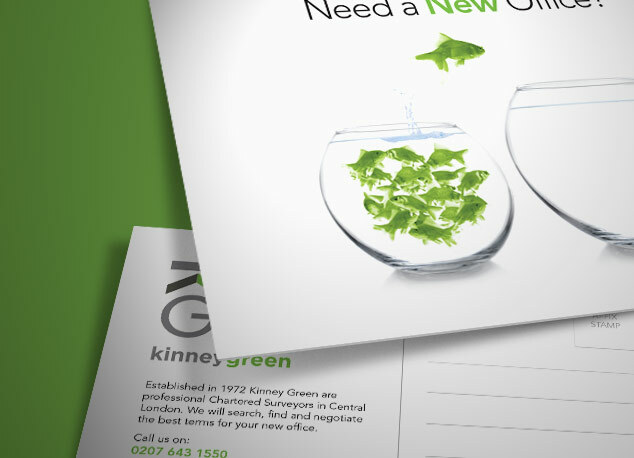 Printed on single-sided ‘Trucard’ postcard paper stock and carrying a simple but effective message, these Kinney Green postcards prove that old skool can still rule. A subtle, atmospheric image needs a paper to bring out the rustic home made quality of the design. Cedar Group advised the client that “Vision Superior” from Elliot Baxter Paper would be the perfect choice. Manufactured using eucalyptus pulp, the board provides exceptional bilk and opacity and scores highly on the eco front, being FSC certified. A great design, beautifully printed on a lovely stock - it’s the perfect combination. As an integral part of a new brand identity programme, Paris Smith wanted a paper and board stock that would enhance their new range of infographics. 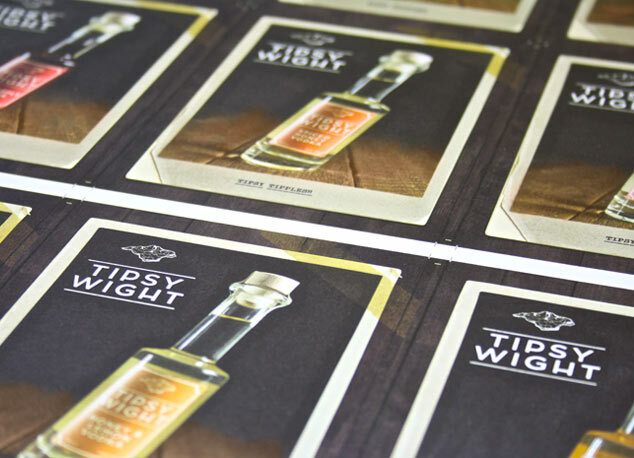 It had to look right, feel right, take hot foil stamping with ease and actively enhance their brand when printed. Cedar Group worked with the client, helping and advising and bringing our considerable production experience to bear in the paper selection process. We eventually settled on Stucco Tintoretto by Fedrigoni, a suitably glamorous name for a beautiful paper. The paper is Elemental Chlorine Free (ECF), FSC approved, biodegradable and recyclable. All important factors, but none as critical as the fact that it makes the Paris Smith brand look (and feel) amazing. Every now and again a job comes into Cedar that is a pure joy and a privilege to print. 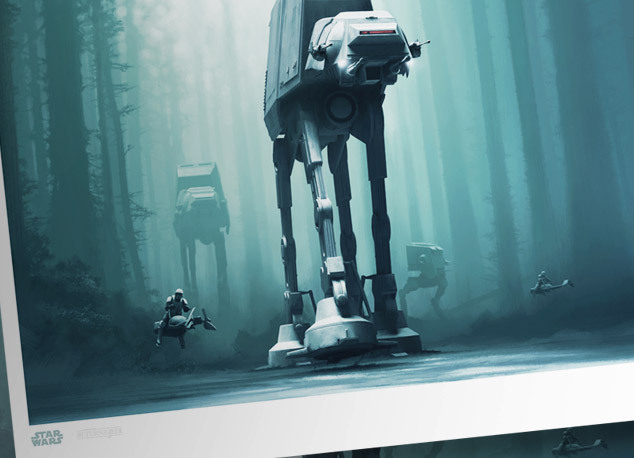 In this case, a stunning limited edition print for last year’s European Star Wars Celebration. Malcom Tween, the amazingly gifted digital artist who created the work, checked the running sheets on press to ensure that the finished prints were as faithful as possible to the original artwork. Not surprisingly the limited edition run of 250 prints sold out within days. 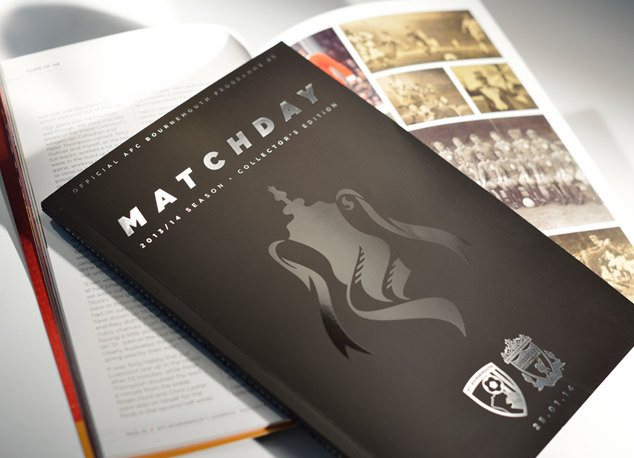 128 pages; perfect bound; matt laminated cover with a spot UV varnished cup logo and both club crests silver foiled. We even printed a reproduction of the original programme from 1968, when Bournemouth last played Liverpool in the FA Cup, (cover price one shilling) on an uncoated paper stock and included that with the pages of the new publication. A truly special edition for a very important occasion. There is a radiance to diamonds, a luminosity that literally sparkles. 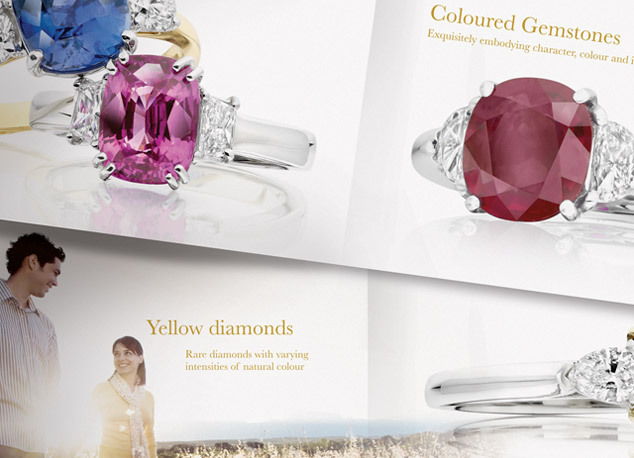 The task was to design and print a brochure for SWAG, a company that specialises in some rather impressive diamond jewellery. Once designed, we carefully retouched the images to remove any imperfections - however small. We then set about specifying the stock, the finish, the inks and the line ruling. The finished brochure was printed in 5 colours, to include a metallic gold, on a high gloss stock and we added a gloss seal throughout. The finished article literally sparkled in the light - just the effect we wanted. When Synergy New Homes needed “something exceptional” to help sell their new Swanage development off-plan they turned to Cedar. 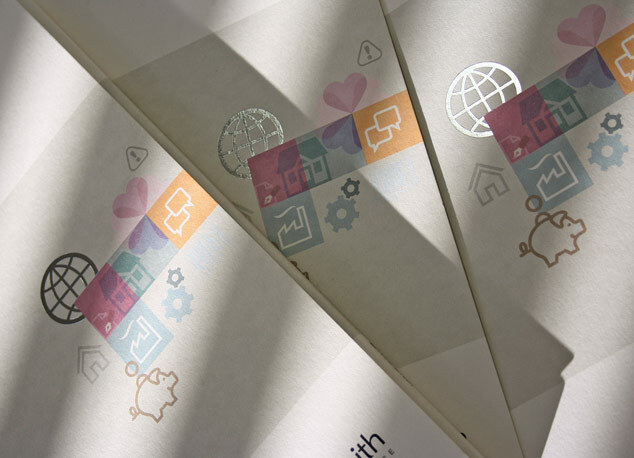 Beautiful, uncoated paper stocks were used, as were special inks and foil blocking, on an impactful 297mm square brochure. 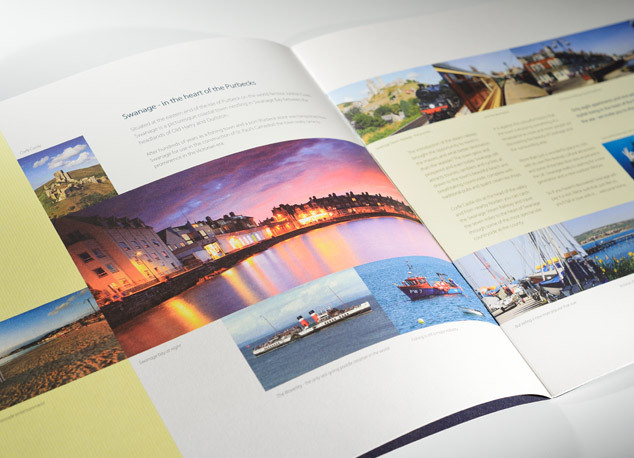 Although primarily a design and print project, every element of the production - artist’s impressions, photography, site boards, advertisements and the website - was handled by Cedar. “Waverley Point” is named after the world’s last sea-going paddle steamer, The Waverley, based in Swanage. The logo was designed to replicate the circular motion of the water in the paddles. A recycled stock for a renewable energy brochure. 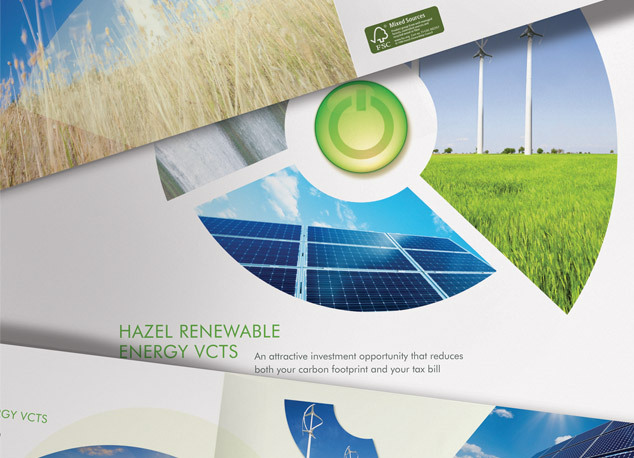 The client insisted that this Cedar-designed brochure for investment opportunities in renewable energy had to be printed on a recycled stock. 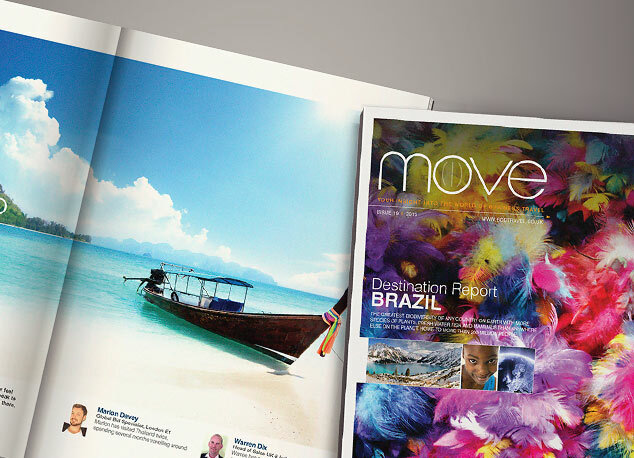 For this project we selected “Revive” Pure White and increased the brochure’s green credentials by printing it with vegetable-based inks. The finished result was both beautiful and planet-friendly. Don’t you just love the way children, unlike the majority of adults, throw themselves into creative endevours unencumbered by self-doubt and the fear of failure that hinders the rest of us ‘grown-ups’? The result is always honest, charming and insightful and this beautiful Cook Book by the boys and girls of West Tytherley Primary School is no exception. Packed with recipes the children love to cook and illustrated with fantastic drawings of bees, fish, vegetables and a fire-breathing dragon, the book was created and sold to raise money (quite a lot of money) for the school. 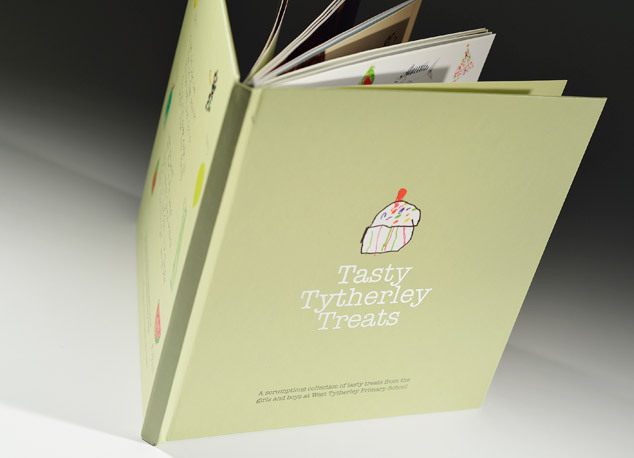 Sympathetically designed to highlight the pictures and stories behind the recipes, the publication was beautifully printed and case-bound and the cover was matt laminated and foil blocked. 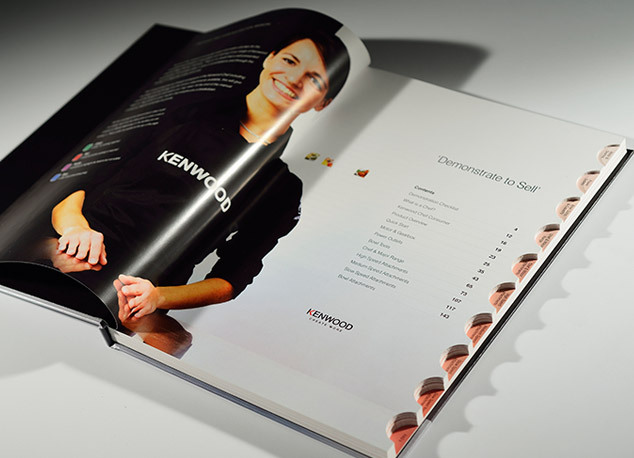 Having worked with Kenwood for a number of years, they asked our help to design and produce a high end Training Manual, to give the content they had painstakingly developed that special touch. and functional. A good job if we say so ourselves.